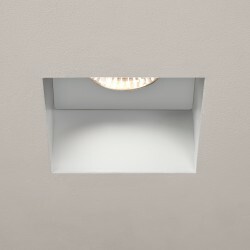 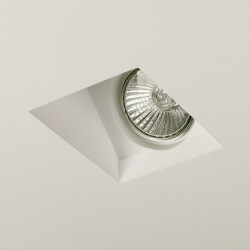 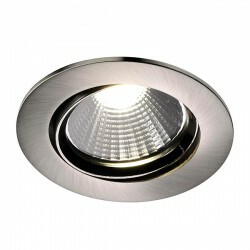 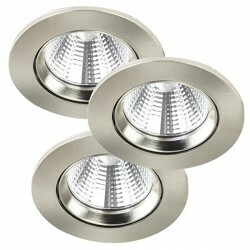 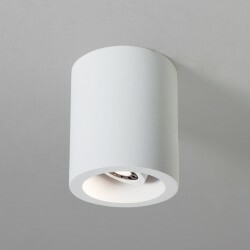 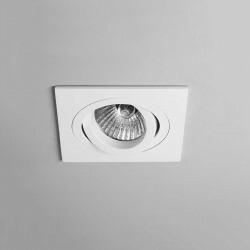 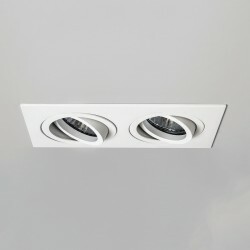 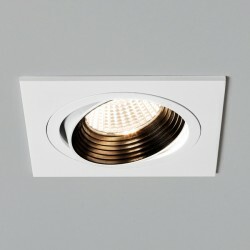 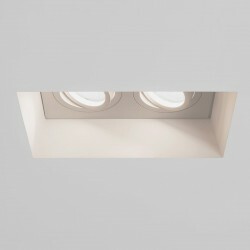 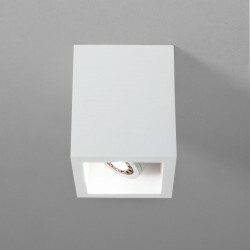 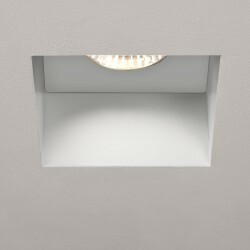 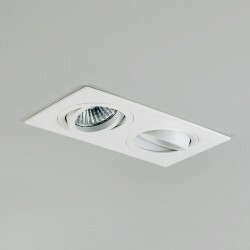 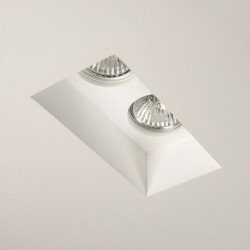 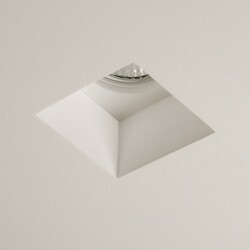 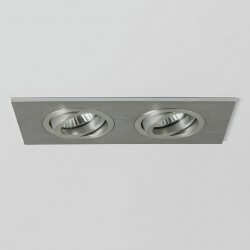 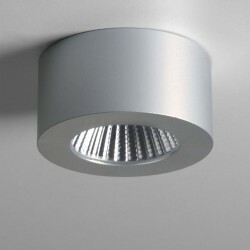 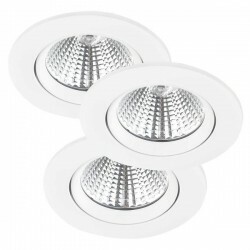 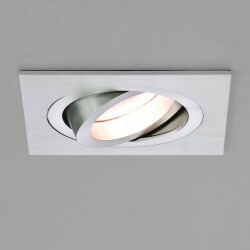 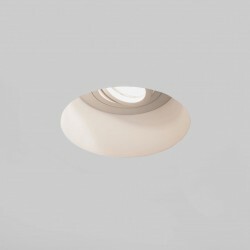 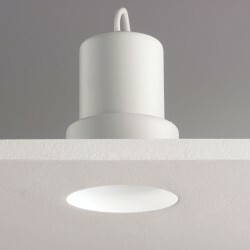 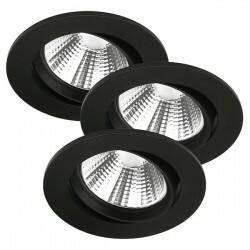 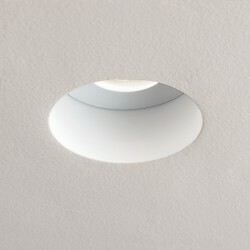 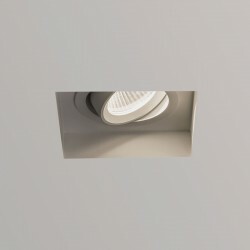 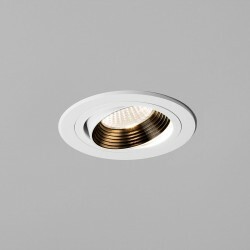 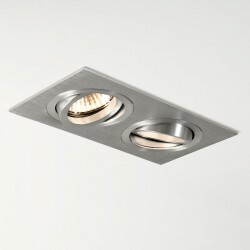 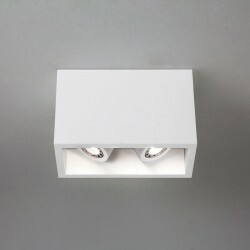 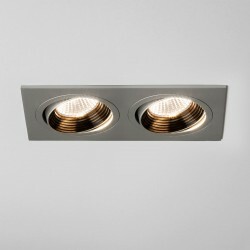 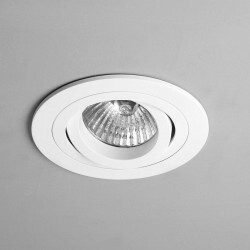 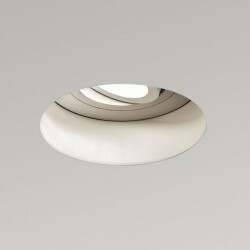 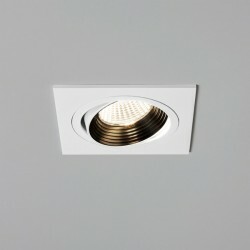 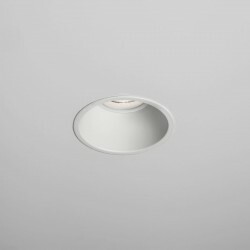 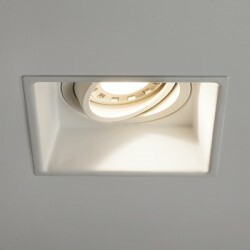 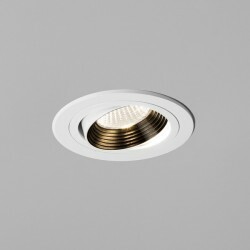 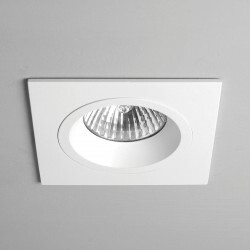 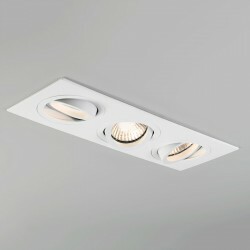 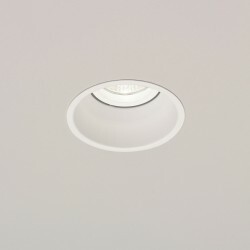 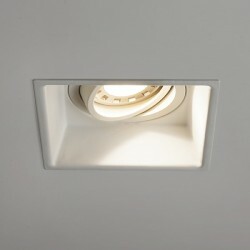 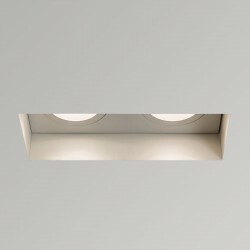 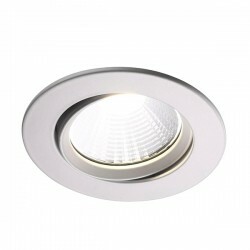 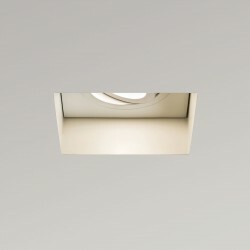 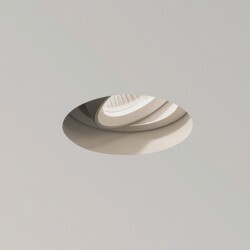 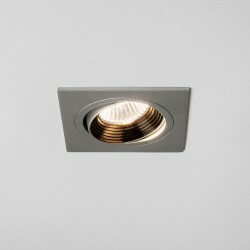 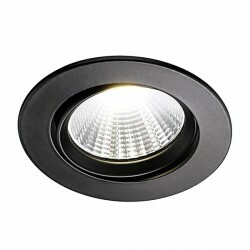 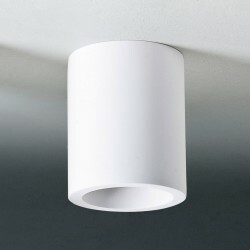 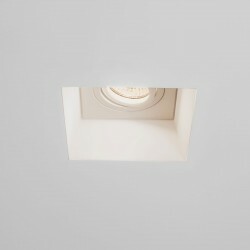 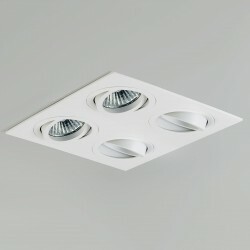 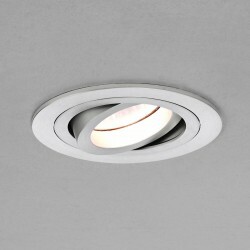 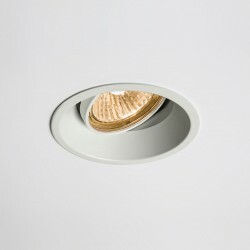 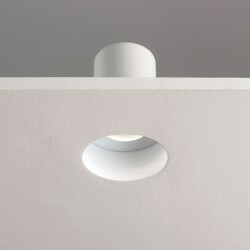 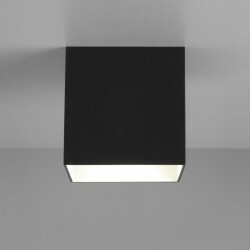 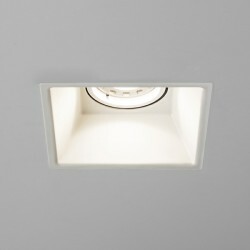 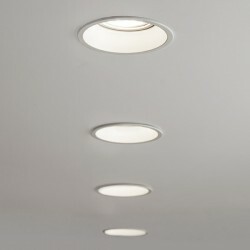 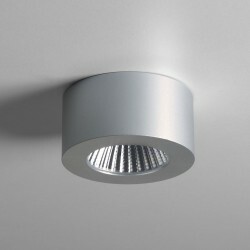 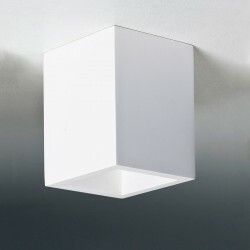 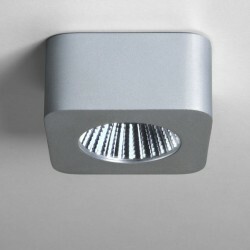 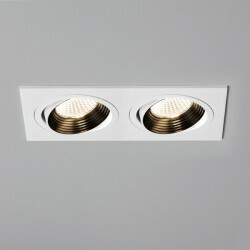 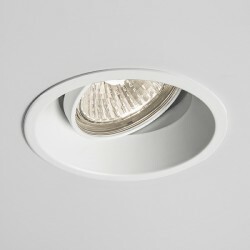 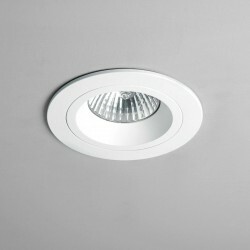 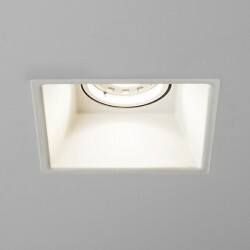 Astro Taro Round GU10 Brushed Aluminium Fire-Rated Downlight at UK Electrical Supplies. 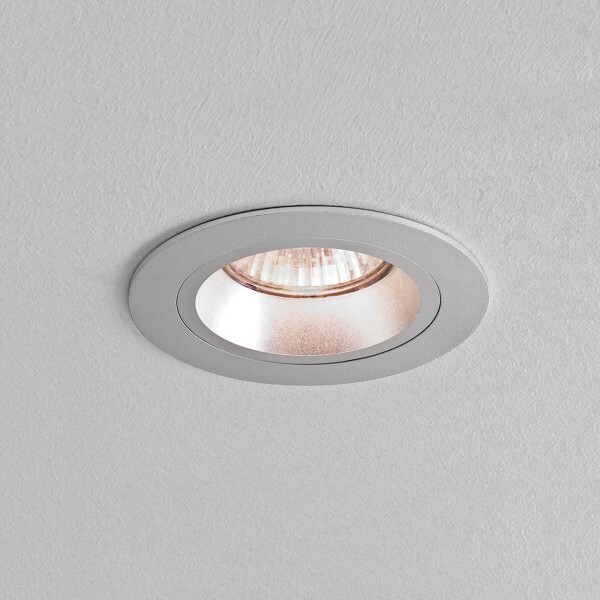 With its dashing brushed aluminium finish, the Astro Taro Fire Rated Round Downlight is ideal for adding a modern feel to the interiors of homes and businesses. 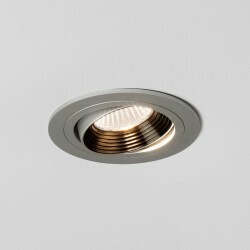 This handsome fitting's tastefully simple design suits a wide range of settings, such as corridors and living rooms.